We start in regattas. We do TP52 Racing Academy and incentives. We start in regattas. We organize TP52 Racing Academy. We do incentive for corporations. We are unique. We compete in the most prestigious regattas on the Mediterranean. 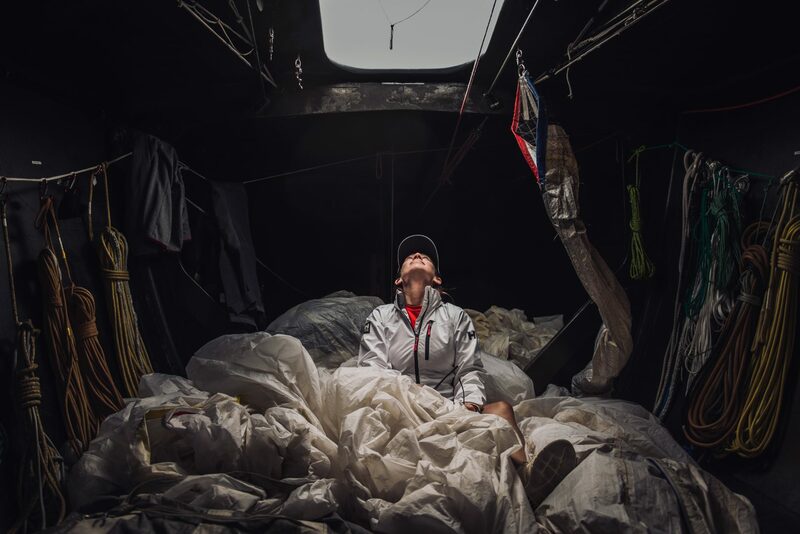 It does not matter if you are an amateur sailor or a professional crew. Join us. Because regattas are divided into wons regattas and into those in which you have never competed. 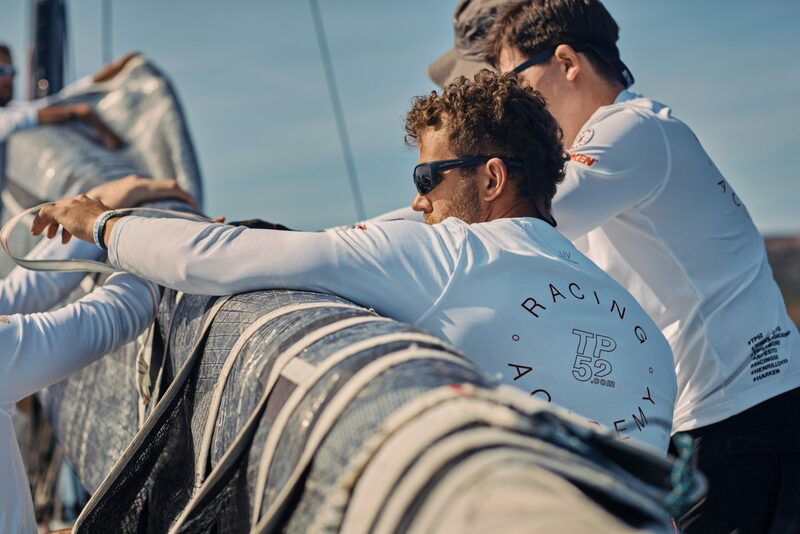 We raise your sailing skills to a higher level during TP52 Racing Academy. On Mallorca, Menorca, Sardinia – we are always there where 52 Super Series is. Join us. Because knowledge will be your strength. Sailing on the racer yacht is the best way to build the strong bonds with your team, business partners or with your employees. 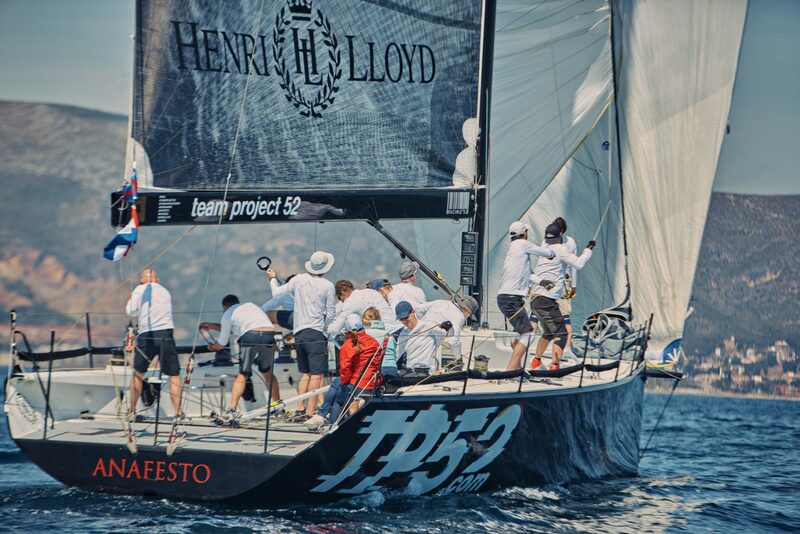 We do team bulding on the water of Spanish Coast or Balearic Islands onboard TP52 Anafesto. We train the elite. Join us. Because we are ultimate.